Hello! 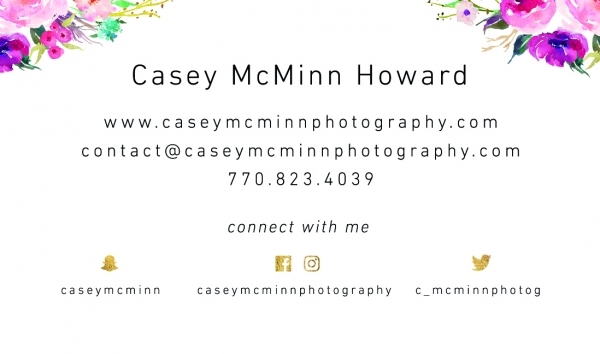 A little bit about me...I studied at University of North Carolina at Asheville and earned a BA concentrating in Photography. I specialize in fine art and wedding photography. I photograph anywhere my wonderful clients request! 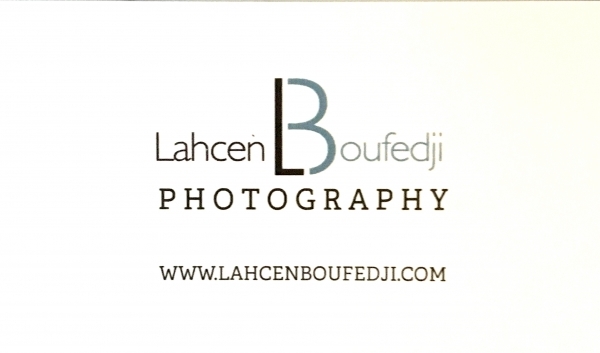 I have 7 years of professional wedding photography experience. I have also exhibited photographs locally and internationally and have been published in print and online publications. I enjoy allowing couples to see themselves from a different perspective and it’s an honor being part of someone’s special day. I see it as an opportunity to help make wonderful memories that clients can look back on and show future generations. I want family and friends to look at your images and see your personality because you felt at ease with your photographer. You want a gorgeous wedding that is distinctly you. You've hired the perfect wedding planner, locked down a gorgeous venue, & booked the best band. Your dream caterer & wished-for florist are on board too. Now you just need the ideal wedding photographer. One who's skilled at capturing all those fleeting, but oh-so-significant moments of the day, & adept at transforming them into art that will last a lifetime. BUT. You don't want some uptight, perfectionist, "follow-all-the rules" type who will make you nervous before every shot. You're a carefree, relaxed "go-with-the-flow" bride, and you want a photographer with the same kind of personality. Hi, I'm Casey Howard. I specialize in outdoor weddings with a distinctly classic flair. I'm known for my casual, yet super-professional, approach to wedding photography. 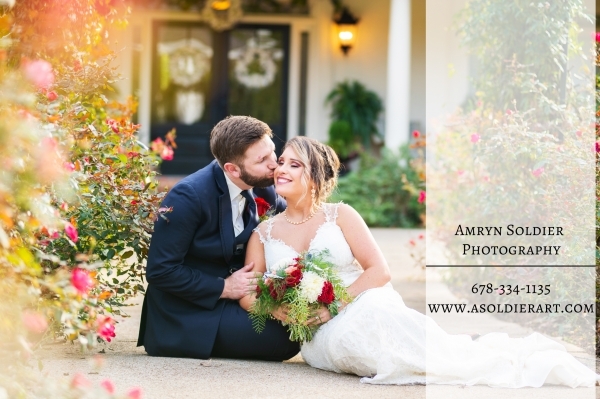 The couples I work with rave about my ability to create an instant bond & connection with them in a way that makes them feel right at home - look radiantly gorgeous - on camera.